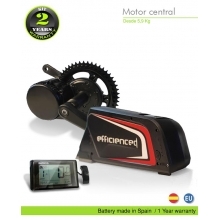 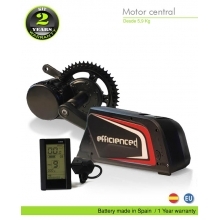 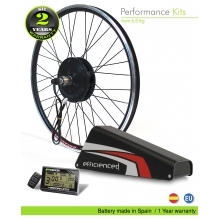 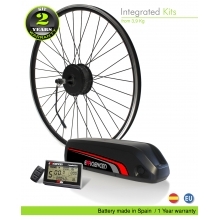 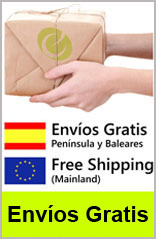 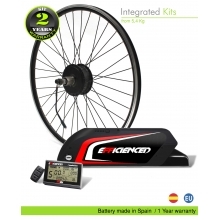 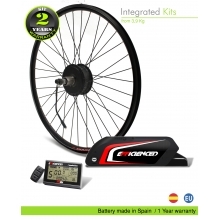 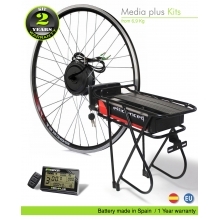 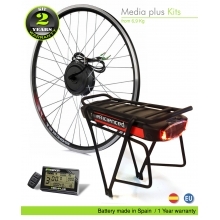 Electric Bicycle kits	There are	80 products. 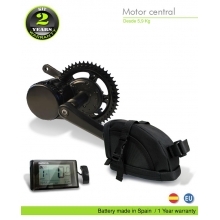 QB expands motorizing varied almost any bike, whether for walking, mountain or racing. 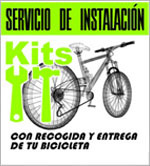 Our kits are easy to install and will enable you to enjoy affordable transport, ecological and healthy. 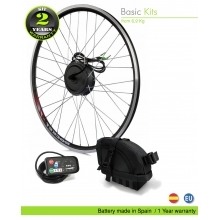 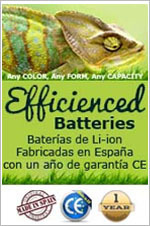 For this, the kit has a small electric battery that recharges at any outlet, just as it does a mobile phone, for example. 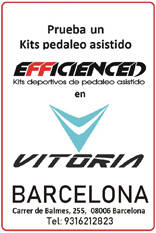 Our passion for cycling world has led us to create a test which helps optimize the most suitable type for each person, according to their physical abilities. 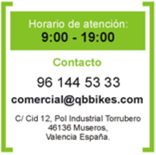 Thus, we get help maximize the engine to get the most out of your engine kit Bikes QB.